Linda,Dead Boy Talking is not only a fast and gripping read, but an extraordinary perspective on an all-too-common phenomenon. What made you decide on that particular and unique narrative voice? I was thinking about what I wanted to write about next , after Spider, and I had this image in my mind of a young boy sitting propped up against a wall - all alone - and bleeding out from a stab wound. Going around in my head was the question - What is he thinking? What if he was not someone who normally got into trouble, who hadn't gone out looking for a fight - but here he is bleeding to death in the street. The title Dead Boy Talking and the first line 'In 25 minutes I will be dead' both seemed to come to me together when I was on a train, and I still have it scribbled in the notebook I was using at the time. The first line gave me the structure which works as a countdown, building the pressure as we hear what Josh is thinking. But I didn't want to tell the entire story in his voice I wanted to tell the back story and be able to keep going back to Josh and his thoughts as he bleeds out. 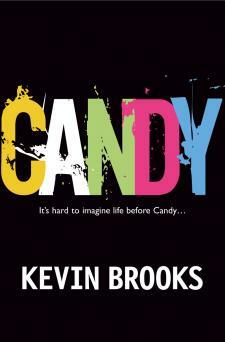 The novel has a harrowing storyline and you don't shrink from the horror of events, with some brutal description. But you chose not to show the crucial moment of Josh's stabbing and to keep it "" o""ff-screen". Was that something that seemed natural from the outset or was it a deliberate choice? It was not something I actually thought about very much, it seemed natural to do it that way. By the time we get to that point in the story I think I wanted to reader to find things out slowly, not spoon feed them, to keep them wanting to discover a bit more. It is easy to imagine that you have to describe everything but it's not always the best way to tell the story. Skye is an original and fascinating character. Where did she come from inside your head? I honestly have no idea, as sometimes happens, she seemed to grow organically as she came into the story and became more and more important. I knew I wanted her to be someone who was always a good friend to Josh and possibly wanted to be more, but who had her own issues to deal with, but she is not the kind of person to throw them open to the world. What happened to her as a child just came out of nowhere, but it seemed to be right. We get some very vivid pictures of what goes on inside Josh's head as his life slips away. Did you research the physical and psychological aspects of the dying process, or was this something you wrote by instinct? Josh tells us that he has heard that it takes 25 minutes to bleed to death, so we only have his word for it. In fact it can take more or less time, depending on where you are stabbed, if you are running about etc etc. I did do some research into the physical aspects of someone who is losing a lot of blood and how their body reacts- I asked the medics in the family who were very helpful, but most of the psychological aspects have come from trying to put myself into Josh's head - and hoping I got it right! I found Gary a hard character to like (which isn't to say I didn't find him fascinating, even in his absence!) How did you feel about him and what he'd done to Josh? Ah, Gary! Well, he was never supposed to be in the story at all. But I found I was having a problem trying to make it seem realistic for Josh to lose his friend Ranj and go off the rails a bit, when he seemed like such a nice ordinary boy with a good caring family and a happy life. Then Gary walked into the story (well, he walked out, really) and I realised he was the reason Josh's life changed and that was the catalyst for the whole thing. Josh had looked up to Gary and felt he'd been let down by him, and his parents, even by his best oldest friend, Ranj. So Gary became a focal point and crucial to the story. I didn't dislike Gary for what he did, because in some ways he was also the victim and he was only doing what he felt he needed to do for his own life. I don't think he had considered what his actions would do to Josh, or the rest of the family. And the crucial question: Were you ever tempted to make the ending different - at any point in the writing process? There were of course two possible endings but while I was writing it I had no idea how the book was going to end. It could have gone either way. I really don't like planning. I start with a beginning, some characters and a vague idea where it is heading. 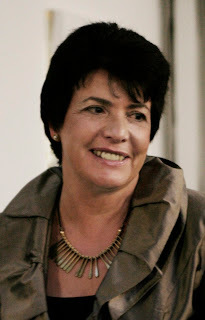 The excitement of writing, for me, is to follow the characters whereever they lead and to be as true to them as I can. I think if you know your characters well enough they will dictate what happens in a story and Dead Boy Talking was exactly like that. When I came near to the end I did have to decide, but I think I chose the right one! I hope the readers do too. Many thanks Linda, and here's hoping the book has a huge impact. 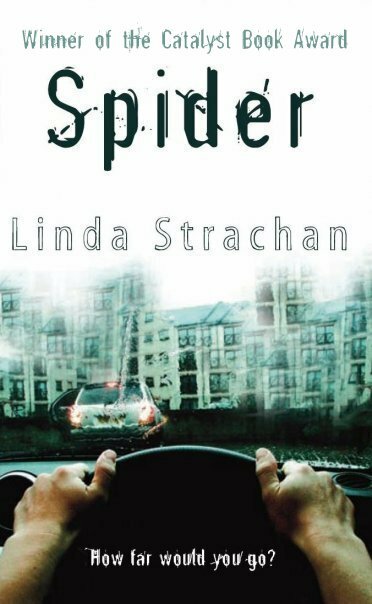 When Linda Strachan asked me to write about what makes a good crime novel I was more than a little apprehensive. I mean, what do I know about crime fiction? I thought about this more and more, I’ll be honest I don’t like to let people down. I figured there must be a reason she asked me for an opinion piece. Authors that I have never read including: Jo Nesbo, Karen Rose, Colin Dexter? But then I thought well Linda can’t want me to have an opinion on these people. This would be just weird. I’m a children’s librarian. So then the penny drops and I realise she wants my opinion on crime in teen or preteen fiction. I guess I can do that because now I think about it, I really do read such novels. 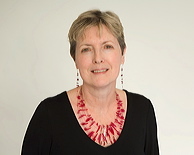 Here are the crime authors I’ve read fairly recently: Keren David, Gillian Philip, Sarah Singleton, Anne Cassidy, Jenny Downham, Andrew Lane, Andy Mulligan and of course Linda Strachan! 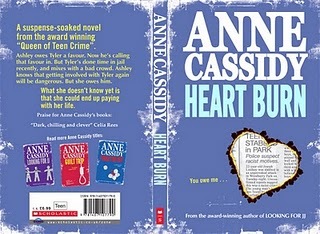 You see I was thinking of crime fiction as a thriller, a whodunit, but in actual fact crime is a theme running through many contemporary teen novels. The issue of crime is relevant to teens today in a way that is so far removed from the murder mystery concept. The issue of gangs and knife crime has been all too relevant to our young people in the last decade. Crime and deviance feed into contemporary teen fiction novels because this is surely the time when teens experience peer pressure to try smoking, drink alcohol and experiment with illegal substances. But crime is not a theme that is strictly for contemporary fiction, I have noticed a trend towards exploring the theme through paranormal fiction too. Kimberly Derting’s The Body Finder is your traditional whodunit with a girl who senses corpses. I’m sure we’ll be seeing crime feed into many more genres in the next few years if it hasn’t happened already. A really dramatic opening scene! I guess Linda was right.............. I am opinionated! My favourite crime novels aren't really crime novels - if that makes sense. Out of my Top 5 you'll only ever find one of them on the genre specific shelf in a book shop or library. For me there are so many brilliant novels that use crime and criminals to drive the plot, or to motivate the characters, or to shine a glaring spotlight on and ring the alarms about society's problems. 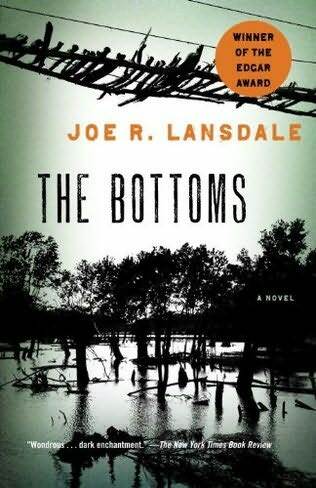 'The Bottoms' by Joe R Lansdale; A book that should be much better known. A coming-of-age story set in the backwoods of 1930s East Texas where both a serial killer and the terrifying Goat Man are on the loose. Simply superb storytelling with a dark, dark heart. 'Oliver Twist' by Charles Dickens - Forget the campy musical, this is a wonderful story of underworld skulduggery and a young boy trying to escape a pair of the best villains ever created. 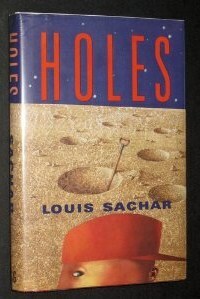 'Holes' by Louis Sachar - This isn't such an odd inclusion to the list as you may at first think. The whole story is driven by crime and populated by criminals. It's funny, inventive and a story that's all about stories and the impact they have. 'From Hell' by Alan Moore and Eddie Campbell - I've always been fascinated by Jack the Ripper and this graphic novel is without doubt the best recreation of his horrific crimes. 'Only Forward' by Michael Marshall Smith - Kind of like if Phillip Marlowe had taken part in The Hitchhikers Guide To The Galaxy. One of those books I have to buy on a regular basis because I keep lending it to friends who never seem to want to return it. What better recommendation can there be...? 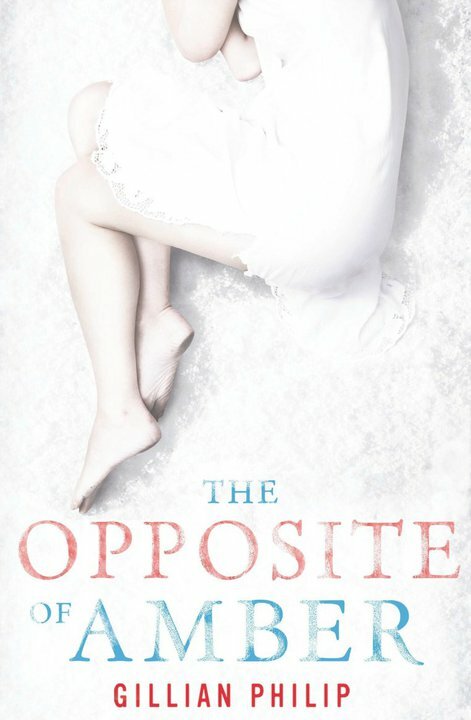 This week saw official publication day for my new crime novel, THE OPPOSITE OF AMBER. I’ve been especially anxious about this one because it’s a bit of a departure for me. It isn’t as fast–paced as my other books; indeed it isn’t really a ‘thriller’ as the blurb describes it. So THE OPPOSITE OF AMBER is the story of two sisters whose different choices in life lead to very different paths. The older, more responsible Jinn is drawn into prostitution when bad boy Nathan comes back into her life, and Ruby fights in vain to get her sister back. It’s a story about sibling love, and loss, and obsessive romantic love. Writing about crime can be fascinating especially when you start looking in depth into exactly to how the crime might be committed and you discover there are lots of things you really do need to know. How do you break in and steal a car? How do bank alarms work? But most of all how do you go about asking all the right questions without it looking like you are planning the next big bank robbery or murder? When I was writing Spider I did quite a bit of research . 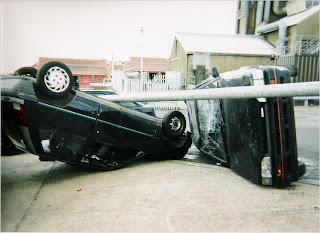 I went to meet a boy who had a history of stealing cars and 'joyriding'. He was nervous at first but once he started speaking he seemed quite happy to answer anything I asked. I got the 'voice' of Spider from him. 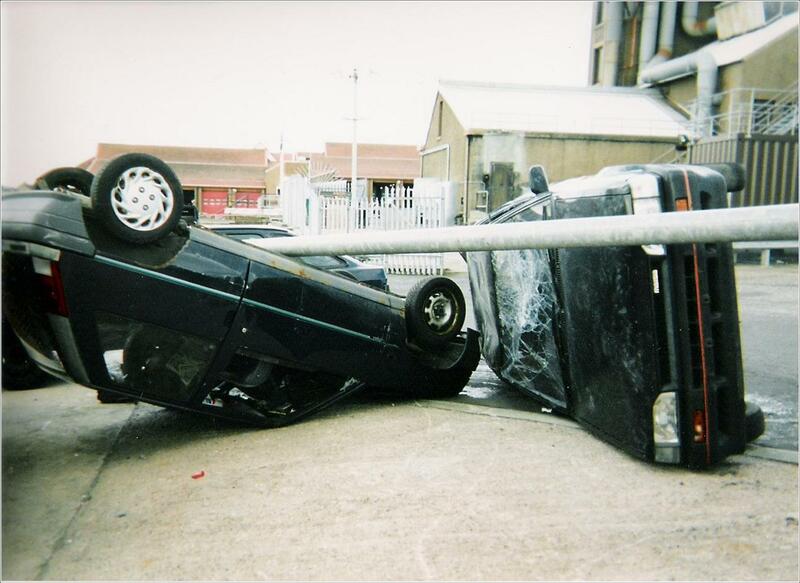 I interviewed a youth liaison officer to find out what he could tell me about youth car crime. I went out as an observer with paramedic crew from the Scottish Ambulance Service and also found out how calls were taken in their control room. I also went to watch the Fire Service training school as they set up a practice scenario for extracting people from crashed cars. 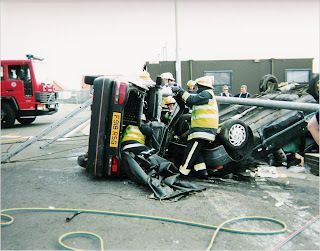 This was really useful to get the sound of crunching metal, and other noises, and I got a sense of what it must be like for those trapped inside a car after a crash. How does it feel if you work in a bank that is being robbed? How does it feel if someone stabs you? For Dead boy Talking I needed to find out what the physical signs were when someone is bleeding heavily from a stab wound, how quickly do they start to lose consciousness, and what other symptoms appear as time goes on. How long would they have to live? I had heard (and the main character Josh tells us this, too) that it takes about 25 minutes to bleed to death. But in reality it would depend on where you have been stabbed and how much you are bleeding. It can all happen much more quickly and take a lot less time than that, but Josh doesn't know this. As happens to many of us at times, we hear a snippet of information and assume that we know the whole story. Research can be not only interesting but also quite a lot of fun. The Society of Authors in Scotland have organised several tours of police stations for authors with the Lothian and Borders Police. 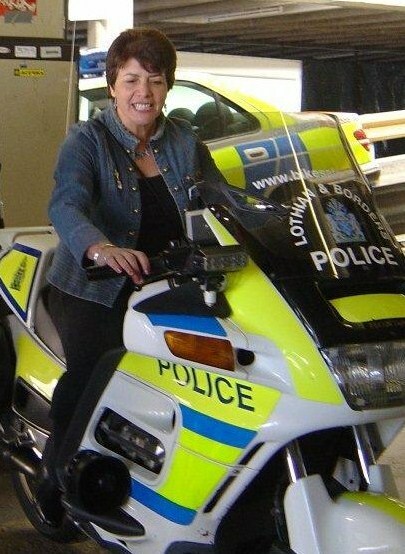 I went on a couple of these and had a chance to get on a police motor bike - okay - so they were wise enough not to let me drive it anywhere!! We spoke to the armed police who demonstrated all the gear they have to carry around with them. But we also got to see the police dogs and horses in training, probably my favourite part of the day. Research into crime is fascinating and can be fun, but just watch out how you ask those potentially incriminating questions. Someone might get the wrong idea. JUST HOW IMPORTANT ARE COVERS ? I think I know something about covers, after all I have been lucky enough to have the covers of my books changed several times. And I say lucky enough, because I think when a cover changes it gives your book a new lease of life. It looks like a brand new book, for a whole new set of young readers to discover. 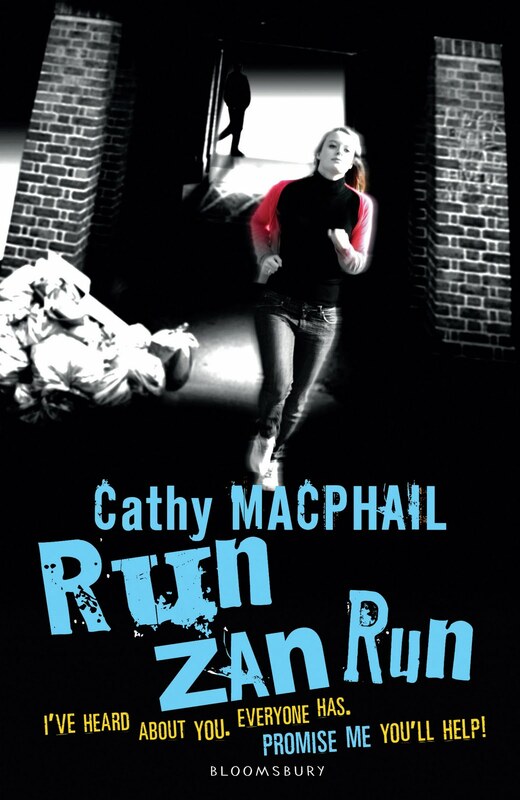 The cover of Run Zan Run, my first book, has been changed four times, and is going to be changed yet again in November. When I saw the original Blackie cover of Run Zan Run, a girl dangling from a beam, I loved it. It said right away,’ girl in danger’. The same cover image was used for the Puffin edition, but Puffin let Run Zan Run go out of print, and to my delight, Bloomsbury reprinted it. The first Bloomsbury cover for Run Zan Run was this one, a close up of the sole of a trainer. It was an image of someone in flight, of someone being chased, and readers loved it. When Roxy’s Baby came out Bloomsbury decided once again to change all my covers to bright bold colours, with little stick figures on them. The cover for Roxy’s Baby was terrific. Black with the stick figure pushing a pram. The black alone was menacing. You knew this book was a thriller. 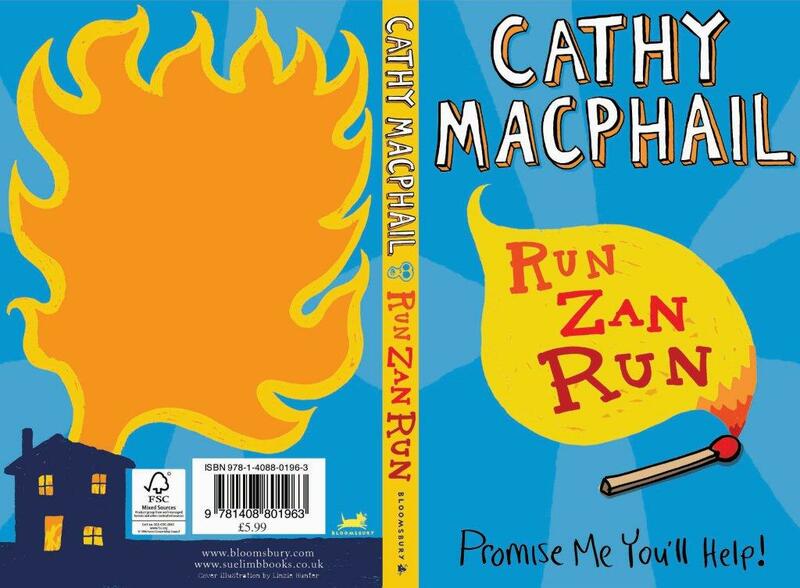 The cover for Run Zan Run was bright orange with the stick figure on the run. I was never sure about these covers. I don’t write bright colourful stories. But I trusted Bloomsbury, and they were doing this for me and for my books.And as time passed, I learned that for a lot of new readers these were the only covers they knew, and they liked them. When Grass was published it was all change again. This time they were going for a stark black and white image. I loved these right off. They seemed to capture the mood of the stories I wrote. The boy cycling by the lake in Dark Waters, a full moon in the background. The figure leaping in the dark in Underworld, the hooded boy looking up in Grass. They all hinted at mystery and danger. The only one I was not sure of was the original they presented to me for Roxy’s Baby. That was a girl’s hand holding a baby’s dummy. It looked like a book about teenage pregnancy, and I don’t write books like that. Roxy’s baby is a thriller, and I wanted the cover to show that. The final cover included an isolated pram. That hinted at the story inside, ’Baby in danger’. 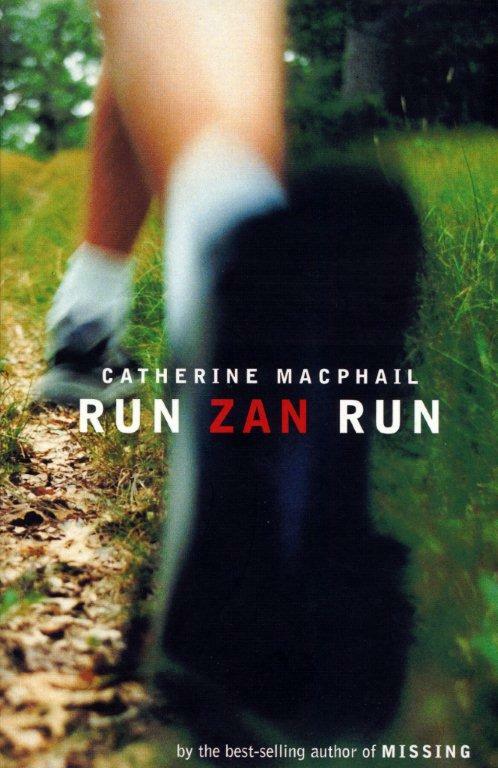 Another great cover for Run Zan Run. A girl running, with the shadowy figure of a man behind her. Then, it was all change again. 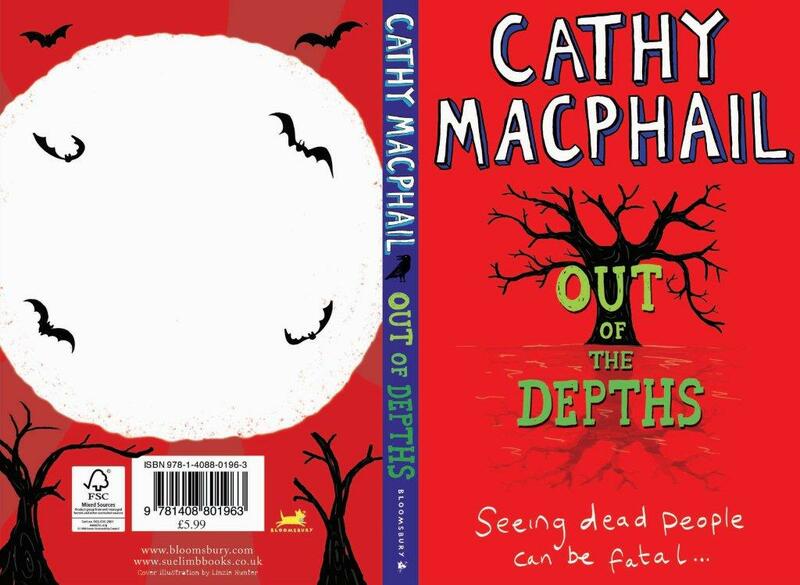 Bloomsbury decided that when Out of the Depths came out, they were going to change five of my covers, including Out of the Depths. The monk was given the old heave-ho, and in his place, there was a stark tree against a burnt orange background. Run Zan Run is changing too, as well as Missing, Underworld and Another Me. I’m excited by these new covers, excited but a little apprehensive, as I suppose most of us are when we see the covers for our books. Yet when it all comes down to it, does a cover really matter? Think of your favourite books. Is it the cover you remember, or the story inside? I always loved Little Women but it has had so many covers and I can’t remember any of them. Salem’s Lot, another of my favourites?.....nope, can’t remember the cover of that either. Pride and Prejudice, To Kill a Mocking Bird, Once, Millions, when these books are mentioned what are you thinking of. The fantastic cover? Or the fantastic story? So, I'm going to look forward to seeing my books coming back out in November, all bright and shiny, and if they fail miserably I am certainly not going to blame the covers. So, what’s your experience of covers? Do they matter? 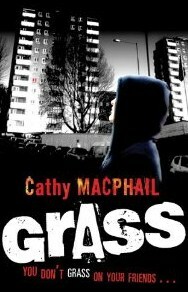 GRASS and MISSING see the Easter Kindle promotion on Amazon. This is a fast-moving and exciting novel which introduces us to twins, Paisley and Beau. Lots of it takes place in Las Vegas and I was half way through the book before I googled the writer and discovered that far from being American, she was a young British writer whose first novel this is. Full marks to her, then, for the authenticity of that sassy, clever, pacy US teenage voice that just sings off the page. Paisley and Beau are looking for their father who's been in gaol but is now out. Their mother is dead and they've been living with the Grandmother from Hell. Paisley gets herself deliberately expelled from school and she and Beau set off on a quest to find their father. Crimes, both petty and not so petty, are committed along the way. Be warned: the language is very blue indeed at times and disappointingly, the end leads straight to the sequel, so to speak which means: you're not actually at the end of the story. But all the way through, terrible things and funny things and even a few really touching things keep you turning the pages. Opinion will be divided about the cover. All you can say with certainty is: it's eyecatching! The shout line, Get over it. Nobody dies is a bit enigmatic, but hey, maybe it's also intriguing enough to make you want to pick the book up. Give it a whirl. If you or anyone you know has ever stolen anything from a shop; if you've ever thought of doing so, if you've even been tempted and even if you'd never dream of doing such a thing, this is a book you'll find fascinating. Robyn shoplifts for the kick of it and not because she wants what she's stolen. She gives her loot at once to a charity shop and this makes her feel less guilty. She starts a blog to write a kind of diary of her experiences, under the pseudonym Ruby. Noah, the computer-geek neighbour who's in love with her, gives her all kinds of techie help. 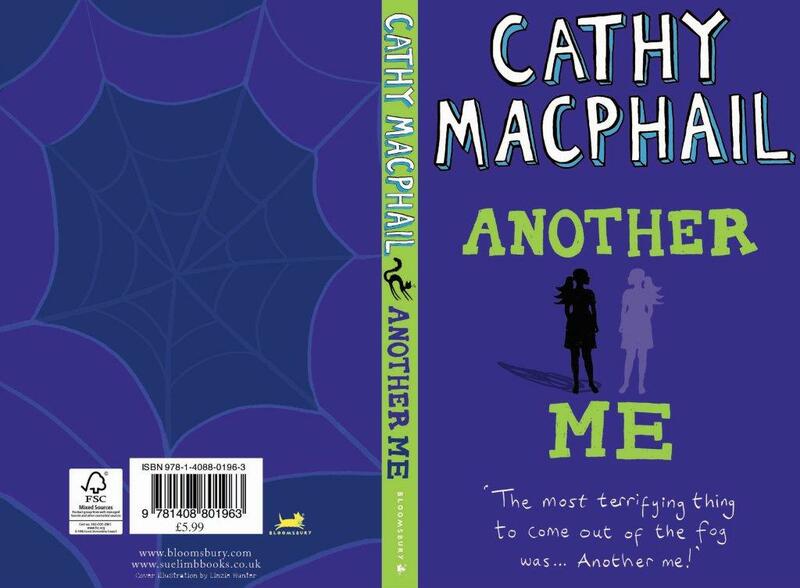 Things go from bad to terrible in no time flat and the unintended consequences of Robyn's shoplifting habit on her, her friends at school, her family and the media are brilliantly explored. Ruby the blogger becomes a sensation all over the internet and you'll find it hard to put the book down before you've seen how everything works out. 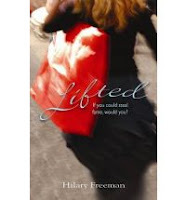 Freeman is a journalist and knows exactly how to structure the book for maximum effect. Good stuff. 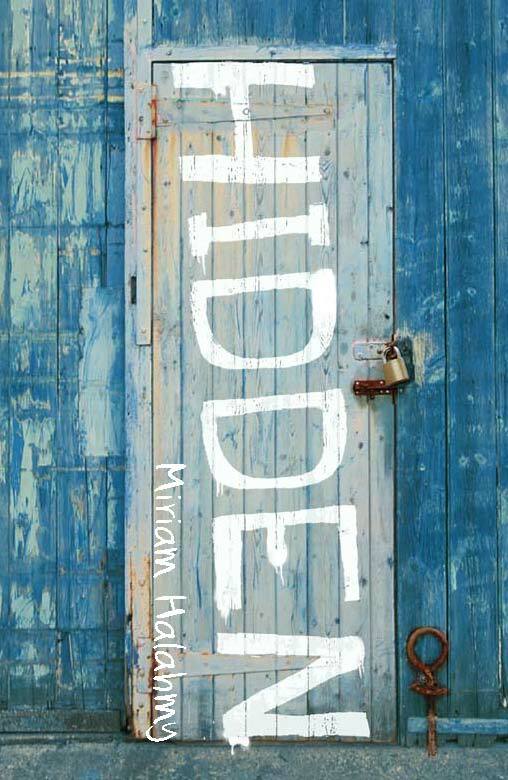 Alix, who lives on Hayling Island, and her classmate, an Iraqi boy called Samir, find an illegal immigrant on the beach one day and decide to hide him from the authorities. This sets in motion a complicated and nail-biting sequence of events. Samir has his own problems at school. Alix likes Samir but is a little wary about his brother. Everyone is concerned about terrorism and no one really knows anything about the man who's been washed ashore. People grow and learn throughout this book. They learn about the terrible things that are happening in other parts of the world. They learn about their own parents. They are surprised by the way perceived enemies can turn out to be friends. This novel raises all kinds of interesting questions but never loses sight of the fact that what we want to read first and foremost is an interesting story about people we can get to like. Do try it for yourselves. You'll like it and it'll give you much to discuss once you've finished. Point this one out to your teachers...they'll thank you for it. Writing detective stories set in the Victorian period is a bit like being handed an enormous, elaborately wrapped, chock-full-to-the-brim Christmas present. Every day. There’s just so much stuff to work with. It was a time of such wild enthusiasm and energy and invention and discovery AND horror, appallingness and bizarre evil-doing. And all of it – the good and the bad – writ extra large. They never did anything small, those 19th century types. 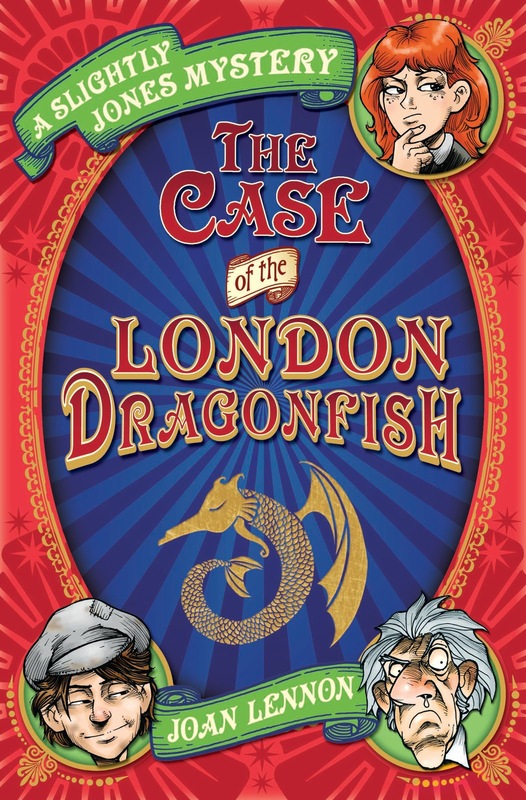 In The Case of the London Dragonfish, my heroine moves from the grandeur of the newly-built Natural History Museum to the horrors of Newgate Prison, church crypts, and the cellar laboratory of a mad scientist in the mysterious Spirit Building, just in time to solve the case before (scariest of all) meeting Queen Victoria. 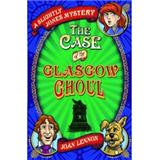 In The Case of the Glasgow Ghoul, she’ll be travelling north to unravel a mystery involving the Hunterian Museum and the Glasgow Necropolis. Are the thieves really a peg-legged man and a trained chimpanzee, or is the truth stranger still? I have an indecent amount of fun at my job, I really do. On 5 April the third instalment of Undiscovered Voices was announced. Undiscovered Voices is a joint innovation between SCBWI and Working Partners. It invites previously unpublished children's authors to enter an extract of a completed novel and have the chance to be considered by a judging panel of children’s book editors, agents, booksellers and literary scouts. The selected extracts will go into an anthology that is then circulated around the publishing industry. The previous two anthologies have led to several impressive deals. 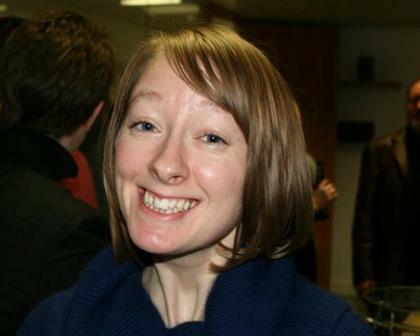 This year's deadline for entrants is 1 June and the anthology will be published in early 2012. There's no submission fee but authors have to be a member of SCBWI to enter. Hearing about this made me think about my own beginnings as a writer. I began writing when I finished my university degree. My love of reading came from a study of literature and I admired the many great books that I had read. I loved Dickens, Lawrence, Greene and many others. When I started writing I tried to imitate these great writers. 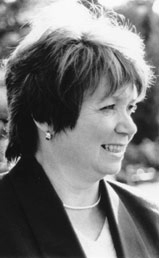 I wrote short stories and poems on many serious themes. At the same time as this I read a lot of Crime Fiction. I loved the pace and mystery of these stories. I loved the fact that they were set in present day and often reflected the sort of life I led. After sending off a ‘serious’ novel I had written to a publisher I got a personal letter of rejection. The publisher said she liked my writing but felt that the story wasn’t gripping enough. She told me to go into a bookshop and see what was selling. See what people wanted to read. I went into a bookshop and saw a huge number of crime novels. I was drawn to them because they were the kind of books I loved to read. At the time I was teaching teenage boys in a secondary school. 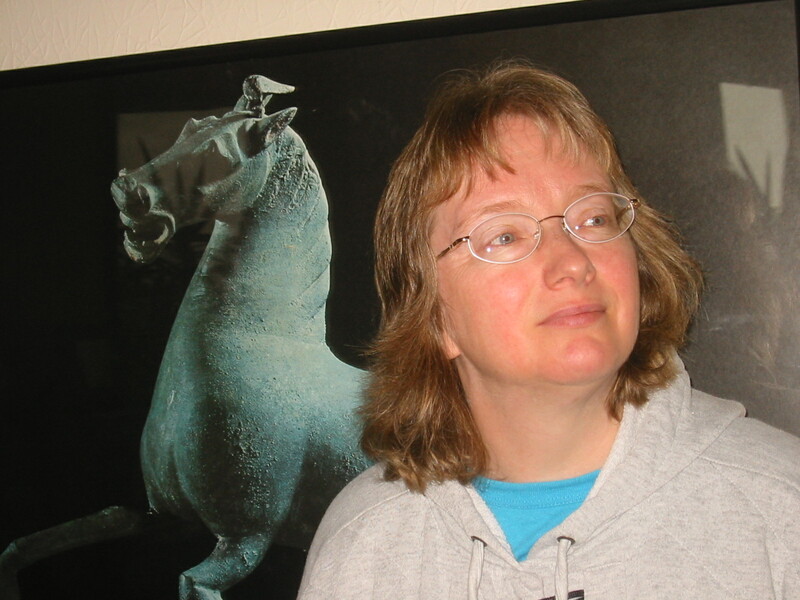 I found my own writing voice and have written crime fiction ever since. Maybe some of the UNDISCOVERED VOICES in this anthology will do the same. 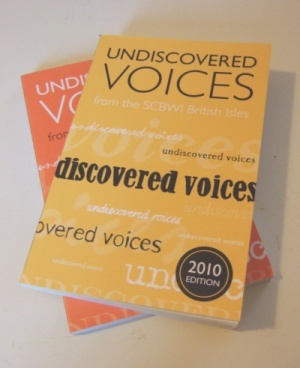 Visit TALL TALES AND SHORT STORIES tomorrow to find out more about Undiscovered Voices. definition: One that has committed or been legally convicted of a crime. What this basically means is that you are a criminal if you break the law. 1 Commit bodily harm - stab, punch, kick, hurt or murder another person. 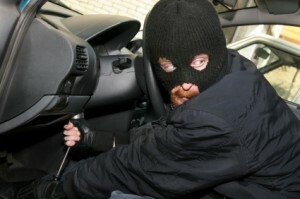 2 Steal - a car, a DVD, someone’s personal possessions (phone, wallet, jewellery, coat, shoes). 3 (In some countries) it is illegal to drink alcohol under 21 - in others it is illegal at any age. 4 Destroy someone else’s property or destroy someone’s reputation. 5 Don’t pay your taxes, claim benefits from the state that you are not entitled to. ............but some laws are ancient and almost forgotten and others are just plain weird! 6 To enter the Houses of Parliament wearing armour. 7 drive cattle through the streets of London. 8 It is illegal to die in the Houses of Parliament. 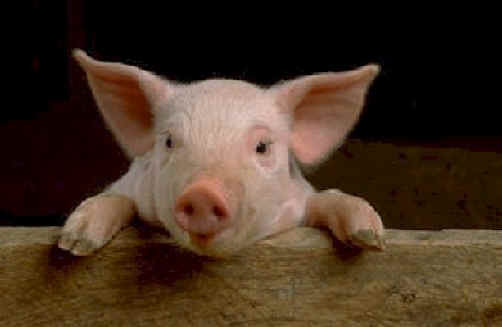 9 In France it is illegal to call a pig Napoleon. 10 In London it is illegal to flag down a taxi if you have the plague. Crime doesn’t just happen here. They might be modern or ancient laws, from anywhere on this world or perhaps in another fictional or even fantasy world. Have you heard of any weird laws? Could you lie to the police? This is the question that my new novel, HIDDEN, ( Meadowside Fiction, 2011) throws up for readers. HIDDEN is about two teenagers who find an illegal immigrant washed up on the beach and hide him to save him from being deported. Our hero, Alix, a fourteen year old girl, has never done anything remotely criminal before and comes from a very law-abiding home. But once she has committed herself to helping the immigrant because she believes he has a right to prove himself to the authorities, nothing will stop her seeking justice. Even if that means lying to the police. But she is wracked with guilt and terrified. That’s it then, I think with a shiver, I’ve lied to the police. I bury my face in Trudy’s neck and wait for the handcuffs to descend. It had been anxious moment for me. I certainly didn’t want to advocate to young people that they should break the law. But I was very keen for them to understand the huge dilemma Alix was faced with and the decisions that she had to make, even though they were so difficult. The important point in HIDDEN is that Alix only has to help hide the immigrant, a failed and very tortured asylum seeker, for a few days until he is feeling better and they can contact a refugee organisation to accompany him to the authorities and speak up for him. Are there any circumstances when you would be prepared to lie to the police? People often wonder why I write such dark stories. I tell them that I am one of life’s pessimists. I spend a lot of time imagining bad things happening to me or the people I love. This could be the beginnings of madness, I guess but for me, it has turned nicely into a job of work. 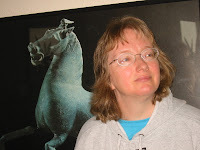 I am a writer of Crime Fiction. I write stories where bad things happen to good people. Or where ‘normal’ people have to make choices that might mean bad things will happen. This is often how my stories start. I have a morbid way of looking at the world and always think that I will either be the victim of a crime or somehow sucked into a crime situation. In other words because of pure luck (or bad luck) my life will change. 1 It's April Fool's Day today and I must admit I am not a fan of practical jokes. I think I probably stopped finding them funny when I was about 10. Don't get me wrong I love a good joke, or a laugh, but practical jokers rarely seem to take into account the effect their pranks can have on other people. But BEWARE not everyone is so forgiving and when pranks are ill-conceived the result might be a criminal record. 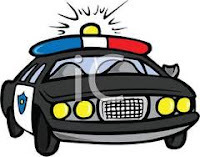 A few years ago after the local McDonalds in a town in Santa Barbara closed for the night, the police got a call saying the premises were being robbed and the staff were being held at gunpoint. 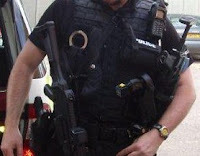 The police closed local roads and set up diversions to contain the situation, clearing all radio transmissions etc, until it was discovered that the call had been a prank in the name of April Fool's Day. As you might imagine the police were not amused and the caller was being traced. It was treated as a serious crime. What if the caller was let off with this and then did it again- but this time it was really happening and a lives were in danger? Would the police be quite as quick to believe it wasn't another prank? What if the police were so busy closing roads and dealing with this fake crime when a real crime was going on elsewhere? What if the perpetrators of the real crime had heard about the prank and were using it as a cover, knowing the police would be busy elsewhere? What if someone couldn't get past the closed roads and they were rushing to hospital and had to take a longer route which took too long? Do you hate April Fool's Day, or are you a joker yourself?